Digital technology has enhanced music production, recording and distribution in ways unimaginable just a few decades ago, but are we losing something more essential in the process? Chris May talks to ambient pioneer and friend of technology Brian Eno about the dangers of digital dependence in modern music. Back in the early 1970s, Phil Spector launched a Bring Back Mono campaign. More of a publicity stunt than a real protest movement, it fizzled out after a couple of stories in Rolling Stone and failed utterly to change the course of history. Four decades on, another, more serious guerrilla-action is being fought, this time against the digitisation of recording and production. Recording history since the arrival of rock ‘n’ roll can be divided into two halves, analogue era and digital era. In this model, analogue is equated with authenticity, digital with artificiality. Proponents of the model argue that, from the mid-1950s through the mid-1980s, analogue recording was primarily concerned with making musicians sound as good on record as they did on stage. 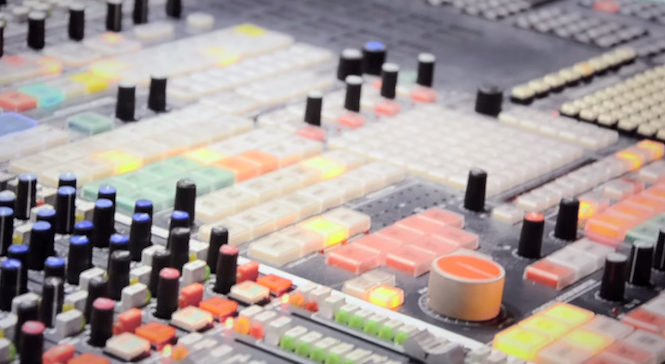 By contrast, since the adoption of digital technology in the late-1980s, studios are said to have been expected to make musicians sound not merely as good as they are, but better. 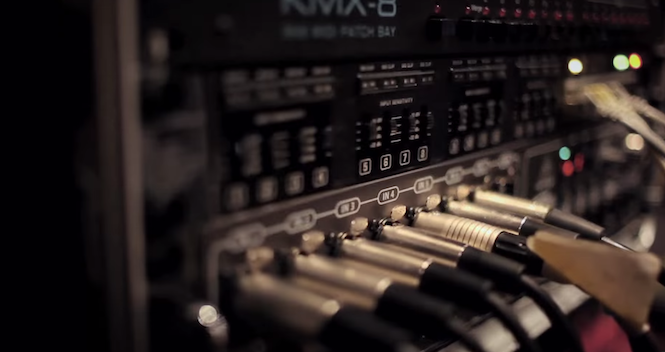 Digital tools have made it possible for the most indifferent singer, drummer or guitarist to sound like the business. Real music made in real time by real people has become an endangered species. The model is a crude over-simplification, of course. It ignores the conveniences and benefits of digital technology, not least the fact that affordable, home-studio set-ups have democratised recording. But is the price we are paying for digital’s upside too high? By embracing the new tech, are we losing the human factor which has been at the heart of music making? Are we ceding too much power to the machines? Is gloss replacing substance? Techphobics are not the only people asking these questions. Brian Eno became an early adopter of new technology as a teenager. At art school in the mid 1960s, Eno studied under the modernist art-theorist Roy Ascott, who introduced him to the idea of “process not product” and encouraged his first experiments with tape recorders. In 1972, Eno began working with Robert Fripp on the tape-looping system later known as Frippertronics, and, in mid-decade, introduced his own tech-rich, ambient music. Eno’s current enthusiasms include generative music, which, in essence, involves writing some algorithms, pointing them in the right direction and standing well back. After 50 years at the sharp end of technological innovation, Eno is the last person you might expect to have doubts about digital recording. Eno was speaking on the eve of the release of Knitting Factory Records’ Fela: Vinyl Box Set 3, which he compiled. He has been an Afrobeat devotee since 1973, when he chanced on Fela Kuti’s album Afrodisiac. I had asked Eno if he thought it was possible to retain the human touch, so explicit in Kuti’s Afrobeat recordings, while using sophisticated, digital studio-technology. 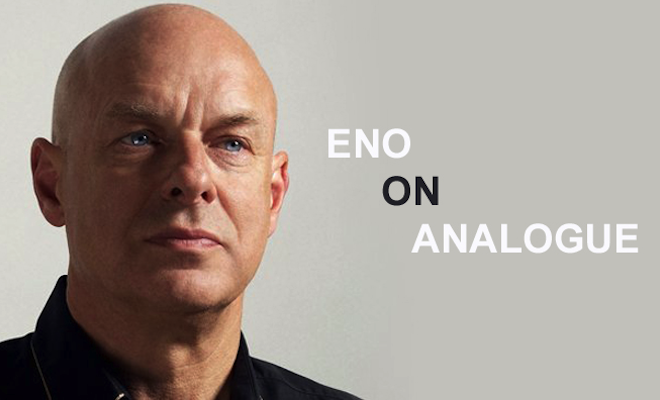 “It’s very difficult, and it’s continually under debate actually,” said Eno. 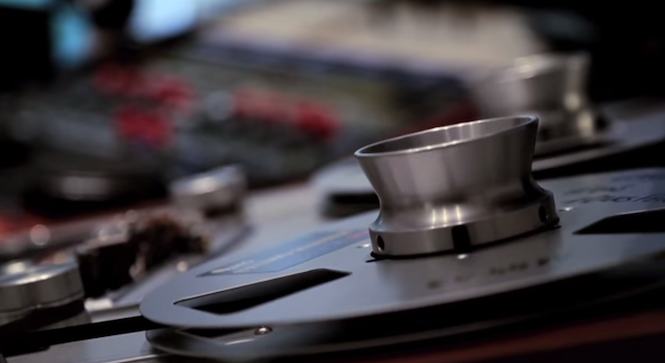 “It doesn’t just apply with African recordings. It’s a problem everybody is having at the moment. Do I resist the temptation to perfect this thing? What do I lose by perfecting it? It’s difficult. Because now it is possible to mend anything, correct anything. The rhythm’s a bit out on that bar? OK, we’ll just stretch it a little bit. We can quantize everything now, we can quantize audio so the beat is absolutely perfect. We can sort of do and undo everything. And of course, most of the records we like, all of us, as listeners, are records where people didn’t do everything to fix them up and make them perfect. Did Eno think that belle époque West African records still sound vital and alive 40 or 50 years on because of, rather than despite, the very basic conditions under which most of them were recorded? “I do,” said Eno. “It’s partly to do with engineers working with very limited resources and really understanding them well. If you’ve only got two mics, one compressor and a couple of pre-amps, you really know what they do, because you’re using them every single day. It’s like an artist who is extremely good with water colours. Water colour is a very limited medium but you can become incredibly good with it if that is all you have. Those old African recordings, and a lot of old rhythm ‘n’ blues and early doo-wop and so on, in many respects they were incredibly limited in recording tools. But nonetheless, the people who were using those limited tools had a real rapport with them, and knew how to get exciting results from them. Far from diminishing, the debate about authenticity and artifice is building. Artisan music is not about to roll over and surrender. Neither is digital technology going to disappear. But if commercially-successful producers such as Eno can find a humanistic accommodation between analogue and digital aesthetics, the sun will continue to shine.